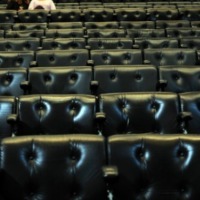 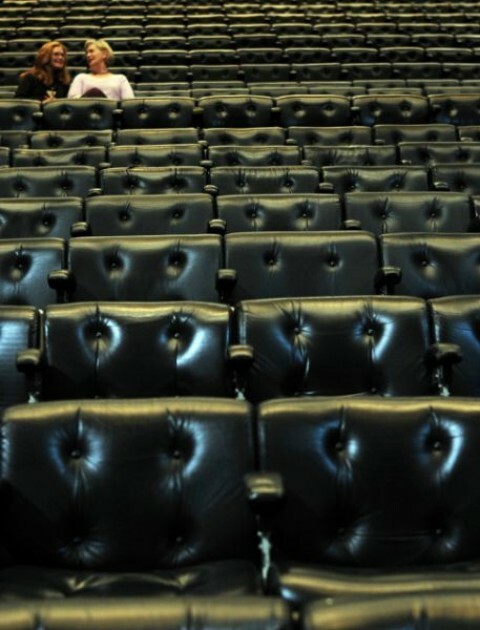 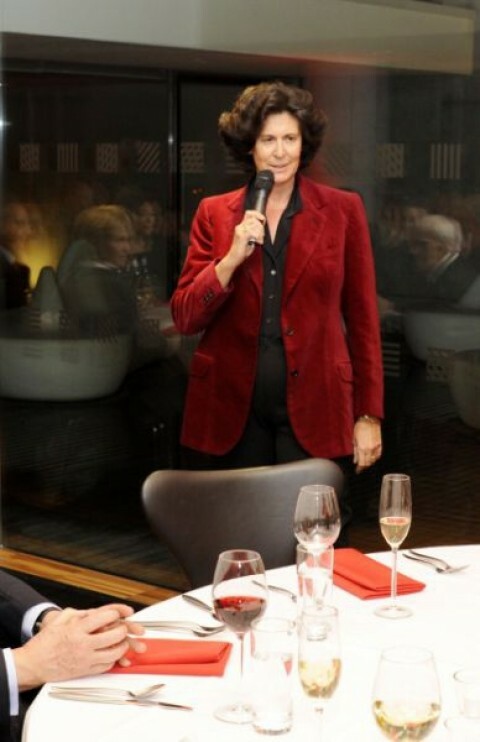 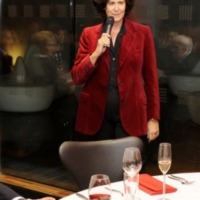 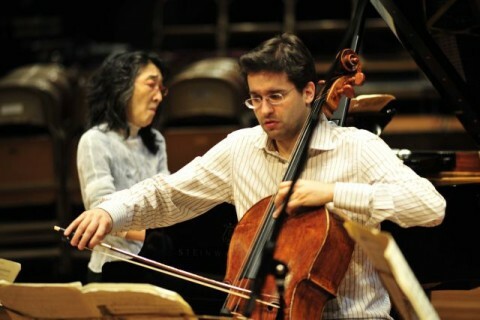 Borletti-Buitoni Trust celebrated its fifth anniversary with two prestigious tours in the USA and Europe. 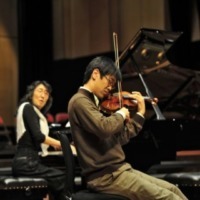 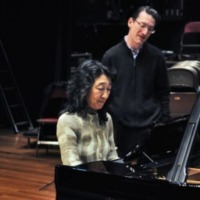 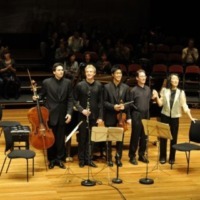 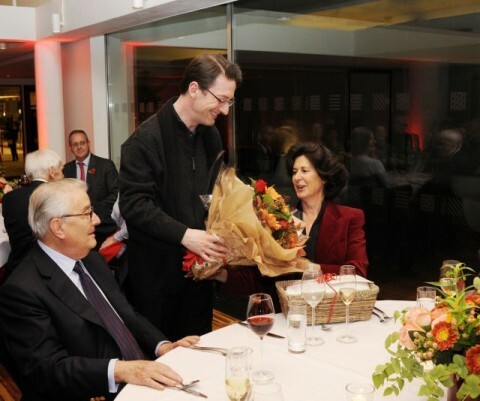 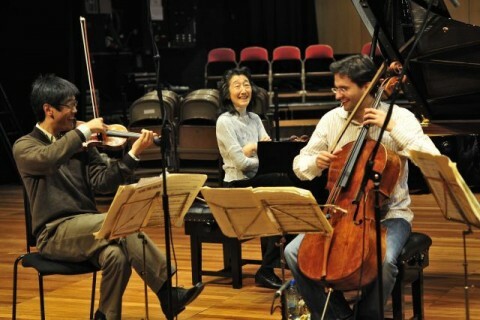 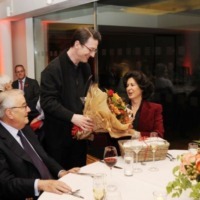 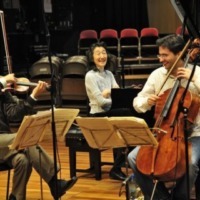 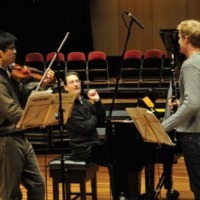 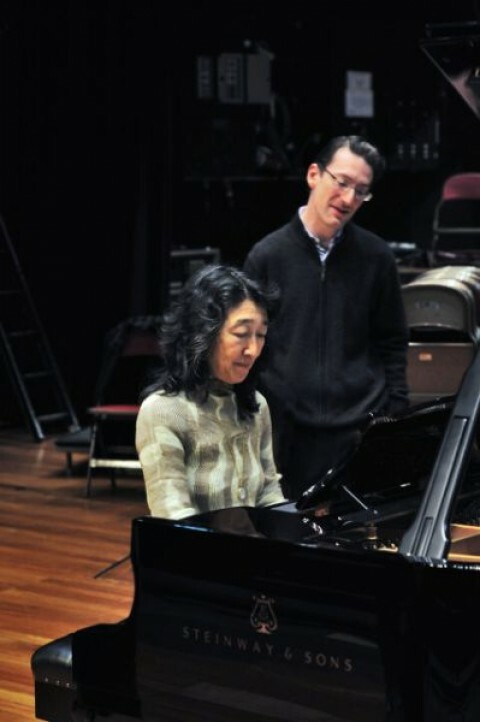 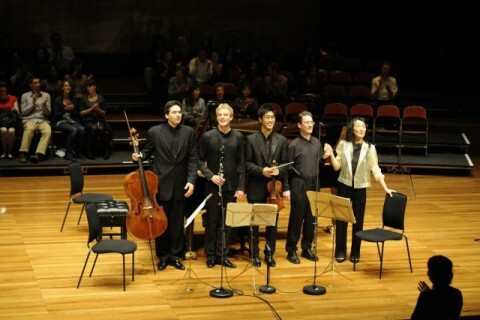 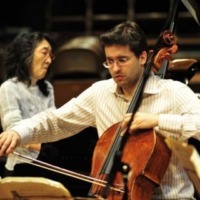 BBT award winners Martin Fröst clarinet, Soovin Kim violin, Christian Poltéra cello and Llŷr Williams piano with founding BBT trustee Mitsuko Uchida performed to six packed halls in the United States (May 2008) and Europe (November 2008). 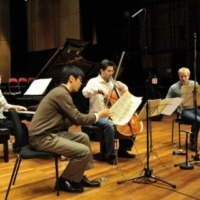 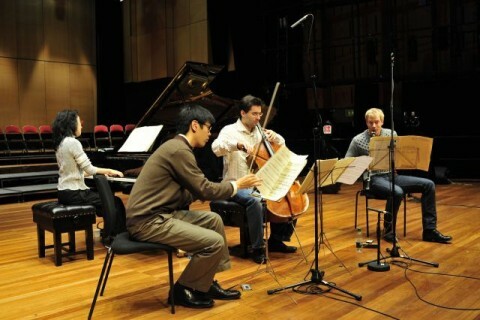 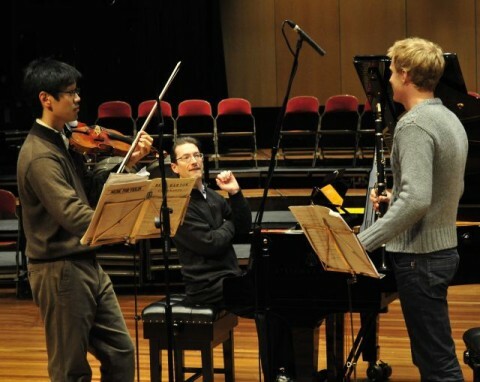 At the heart of the tour programme was Messiaen’s iconic Quatuor pour la fin du temps.